As a part of our move to our permanent home in Crystal, we have begun implementing our goal of expanding from two to three sections per grade level. 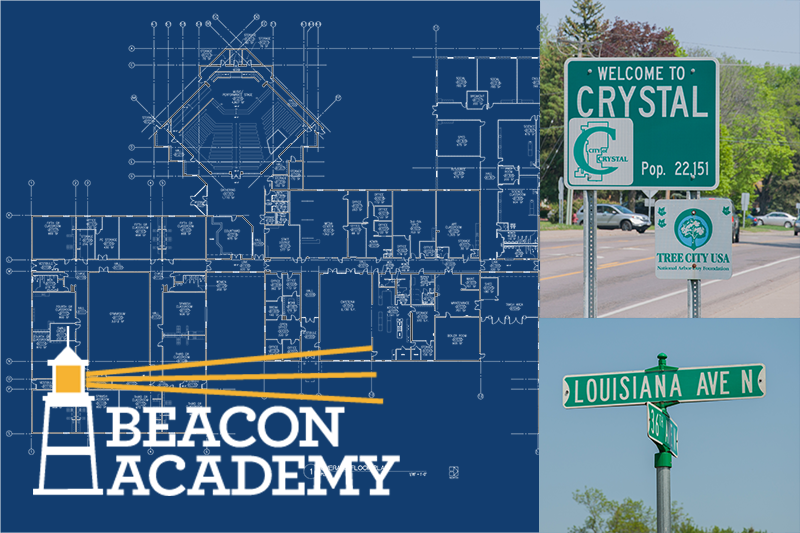 This expansion process will take several years, and we look forward to welcoming new students to Beacon Academy! Web design by Ascension Development Group.